HomeBlogMicrosoftHow to Persuade Your Boss About SharePoint and Office 365 to Improve Productivity? 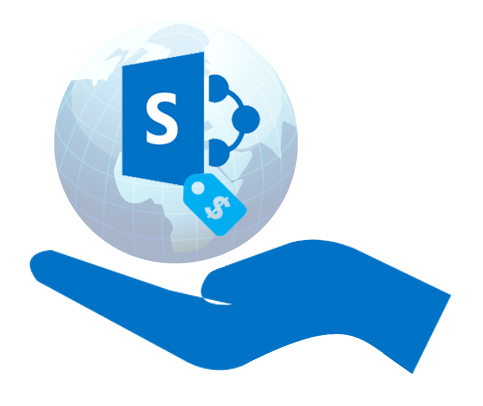 How to Persuade Your Boss About SharePoint and Office 365 to Improve Productivity? You are bound to face resistance to change where you least expect it. You may have come across a solution that will solve problems that affect your workflows, but you may find it difficult to convince your boss about it. Certain solutions may need no introduction about its effectiveness, yet, it may be the most challenging to get decision makers to see the point. 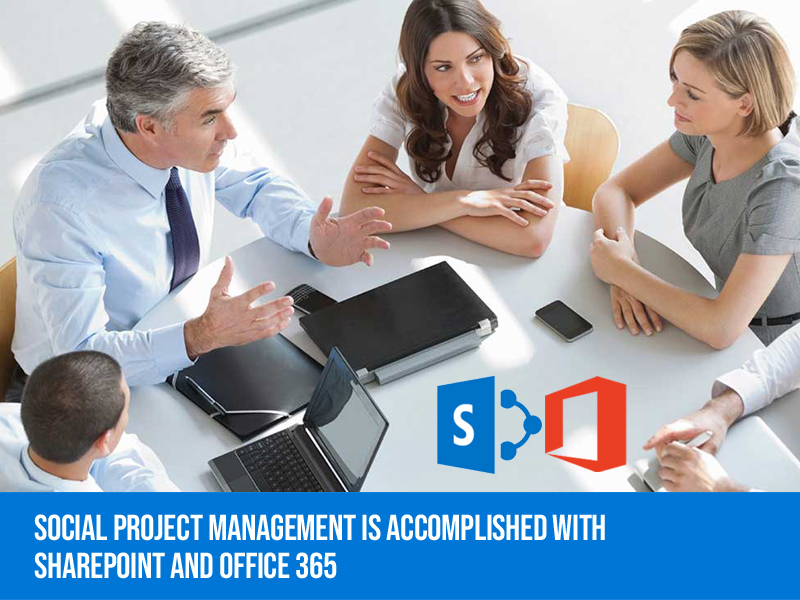 There are anecdotes of employees who have worked hard to compile statistical information about Office 365 and SharePoint features and benefits, which were presented crisply for the benefit of management. 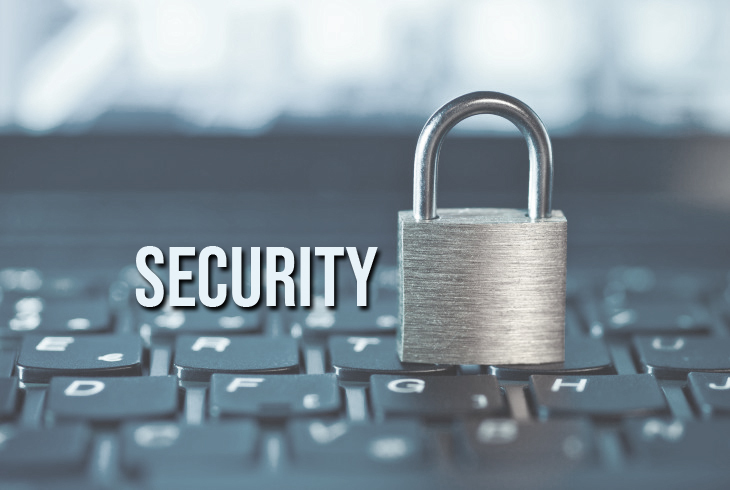 However, these efforts may have failed to cut ice, with the decision makers remaining apprehensive of Office 365 (largely unfounded) – related to security, convenience, and the need for maintaining systems on premises. Here is how you can get over this problem, through a detailed SharePoint and office 365 overview and demonstration, listing out compelling reasons that will remove apprehensions and facilitate acceptance. In an era where speed makes the biggest difference to operational efficiency and outcomes, swift access to applications and content is of paramount importance. Stressed out balance sheets are common in businesses and increased CapEx will only add to the burden. With SharePoint for Office 365, CapEx is slashed, while businesses only pay for services actually used.In other words, a business will have a very clear idea about the OpEx and can make suitable adjustments easily. This also dispenses with the need for spending on unutilized capacity. 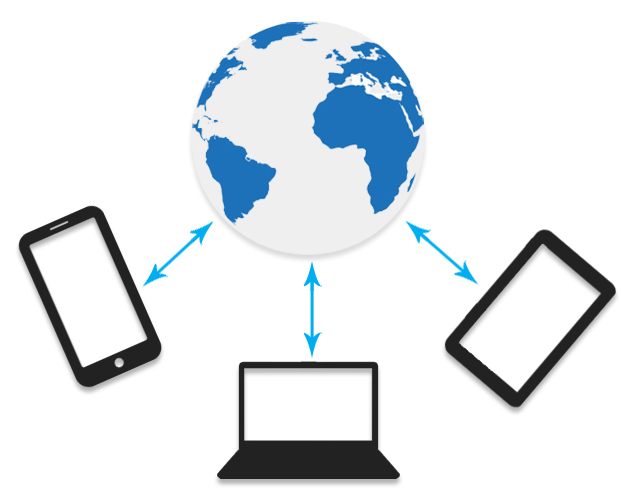 The bonus in the offering is the unmatched value addition of Office 365 subscriptions plans and comparison. With more and more applications and services included in the bouquet of services, a business gains access to powerful capabilities. For instance, present day offerings include solutions such as Yammer, Planner, PowerApps, Microsoft Flow, Power BI, Office 365 Groups and Teams. With new solutions being included in the service offering, organizations get to leverage the power of cutting edge technologies and solutions that make workflows more productive and efficient. 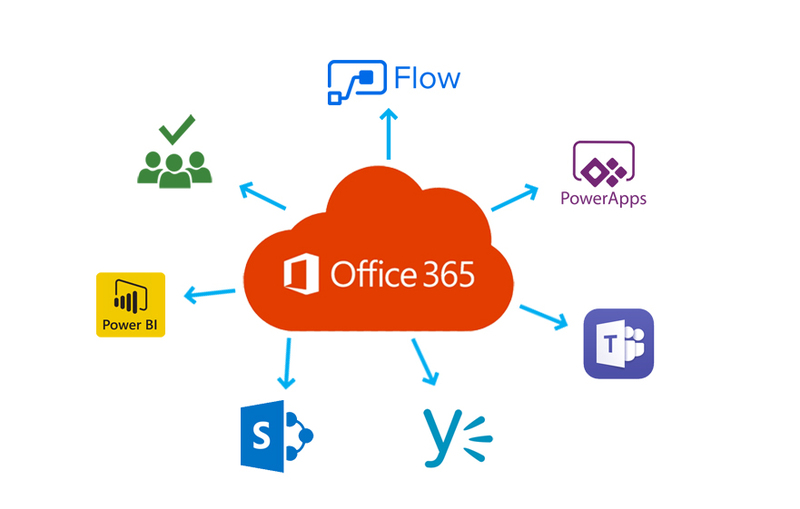 Both SharePoint and Office 365 have undergone changes since initial release and the incremental improvements help businesses to meet emerging demands in the ecosystem easily. The evolving and dynamic nature of SharePoint and Office 365 updates ensures that the solutions are never out of step with the pace of change in the landscape. The solutions do not get redundant, but are very much in the forefront of developments. These are just some of the points that you can use to stress on the need for Office 365 SharePoint. Depending on the workflows in your office, you can actually highlight a certain sticking point and showcase how SharePoint andoffice 365 architecture overview can make a huge difference. If you were to look deeply at problems that best your workplace, you are bound to come across specific examples, where the solutions will work best. Get in touch with us for Office 365 and SharePoint demo or further information on how to implement solutions to transform your workplace.